. : Willie Nelson show ! 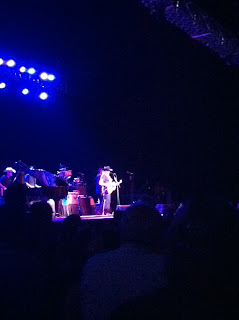 It was good to see Willie after all these years of listening to his music. My parents have a few albums that me and my brother would always look at as kids. His life on the road with his old bus the honey suckle rose was my favorite .